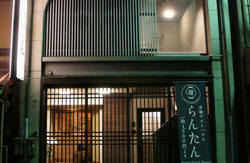 We are opened especially for visitors/backpackers from abroad to Kyoto by a welcoming family. \'ikoi-no-ie\' means \'home of relaxation,\' so we endeavor to make comfortable rooms with cozy Japanese style for all our guests. If you would like to see more photos, check \'ikoi yuu sato\' on facebook. Please check-in once before 22:00. 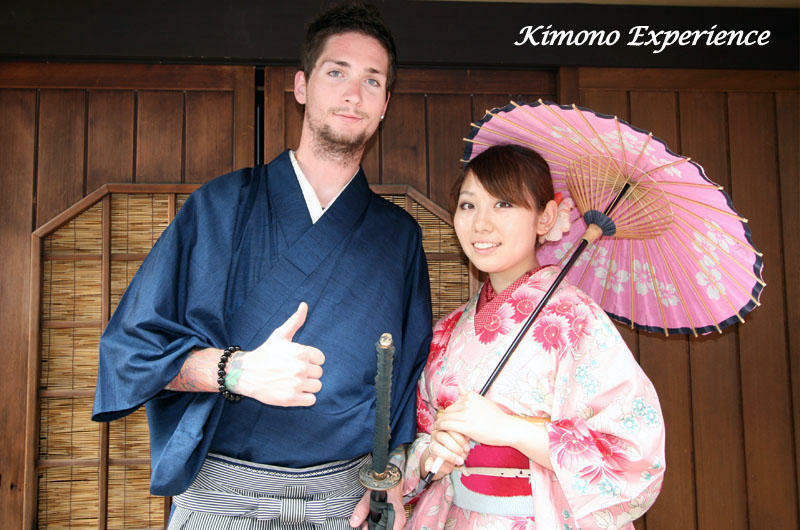 Try on antique kimono and take photos!! Taste/make Japanese green tea in classical manner. 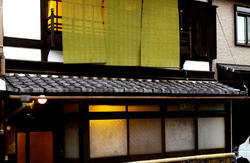 - Easy Access to the most of sightseeing spots by bus, subway and train from Kyoto Station. - Some of bus stops and subway station nearby. 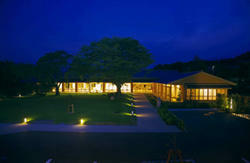 ★If you book mixed Dorm, your room is going to be in Annex of Ikoi-No-Ie. Please first get to the 'Central (Karasuma) Exit' on the north of Kyoto Station. 2．Pass Higashi honganji temple and then you can see Seven-eleven on your left. 3．Turn left at the corner of Seven-eleven and keep walking to the end of the path. 2 Pass through the south ticket gate and exit “no.8” and then you will find Seven-eleven on your right side. Please tell taxi driver to take you to “Shinmachi-Rokujyo(新町六条)”. If taxi driver doesn’t know where “Shinmachi-Rokujyo” is, please ask them to call us. We will help driver with direction.